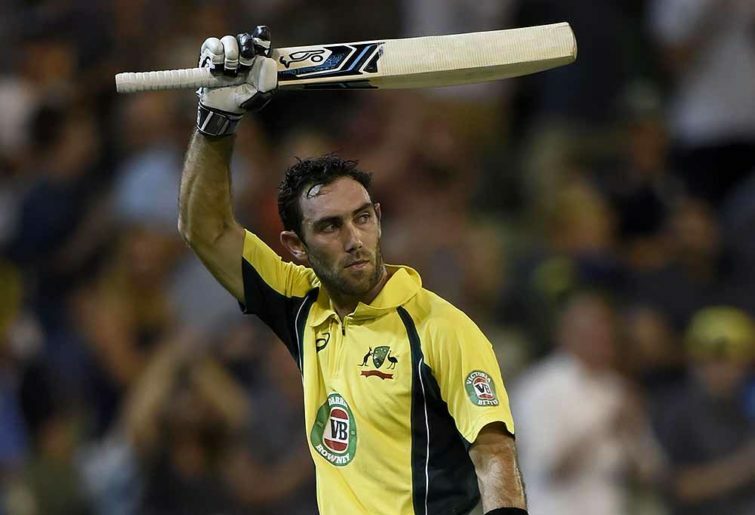 There was a time when Glenn Maxwell was the next big thing in Australian ODI cricket, a blistering run scorer, switch hit master and the biggest entertainer in Australia. However, it’s time we realise that this time has come and gone. Maxwell’s ODI career is a massive fall from grace. At the age of 30, he should be in the prime of his career and sending shivers down opponent’s spines, yet the only spines that tingle are the shudders of Australian fans when he gets out for another low score. Having been provided Mitchell Marsh levels of persistence by the selectors in his 85 ODIs, he boasts one century in 76 innings which came over three and a half years ago. With a career average of 32, it is a testament to how much of the Glenn Maxwell image is well and truly hype. So, why he is consistently selected for the national side is a surprise to me. It could be arguably excusable if he was in red-hot form in the JLT one day cup, but alas, to no surprise, he is not. In his seven innings, he scored 196 runs, with one 50 and an average of 28. Certainly, these figures do not warrant selection for the national side. It also means that statistics wise, there are 18 other batsmen in better form that Maxwell. These players include the likes of Callum Ferguson, Josh Phillipe, Joe Burns, Sam Heazlett and George Bailey, all of which I, like many other fans, would prefer to be in the side over Maxwell. People may argue that his bowling makes him the complete package as a rounded, versatile cricket who adds immense skills in all departments. Yet he has bowled a dismal 11 overs in the last two years (18 games) and didn’t take a wicket in that time. What makes it worse is he lacks the ability to dry up and add pressure at one end, going at over seven runs an over since the start of 2017. Additionally, in the side that played last week there are two other spin bowling options in Travis Head and D’Arcy Short, not to forget the option of selecting Ashton Agar, who is more than handy with the bat and ball. For the sake of the future of Australian Cricket, it is time for ‘The Big Show’ to be shown the door.